So, you like the idea of business resolutions, but how many of you have made them? Fear not, resolutions aren’t just for the first week of the New Year. Here are our five best resolutions to help you kick-start your business. 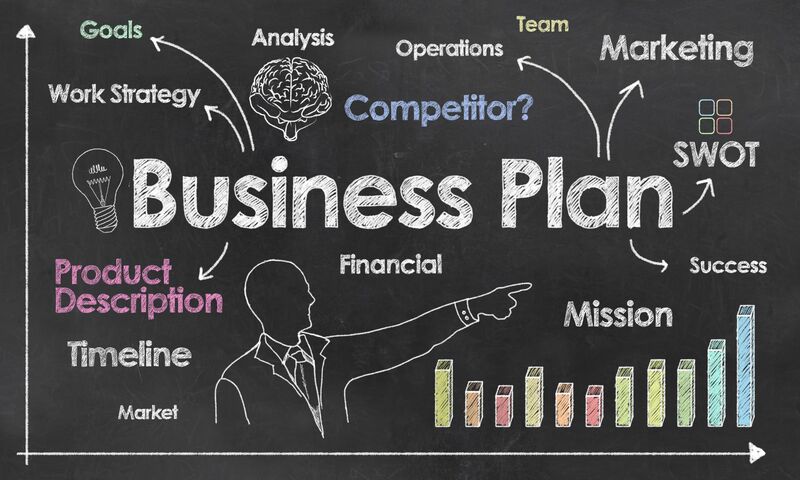 Love or hate them, business plans are a focusing tool. Whether you’re new to business, or have already started, they can help you define your dream and turn it into a reality. Sometimes, our imaginations run away from us. (Or is this just me?) Business plans force us to test the viability of our goals before we run into ruin. Social media is like an elephant. For those of us who haven’t grown up with it, social media can feel like a great big grey lump. The solution to approaching an elephant; however, is to take one step at a time. Perfect your Facebook page for the first month or two, then move onto LinkedIn. The intimidating elephant is friendlier than you think. Before I joined MENTA, the idea of networking seemed sleazy. I envisioned rooms filled with people who oozed confidence and had their elevator pitch down to a tee. Yet MENTA’s Coffee Means Business is informal, fun and full of people in the same start-up boat as you. If you’ve attended a Start Right workshop, you have already started your networking journey. That’s a tick in the resolution box. Keeping tabs on your business expenses seems like a no-brainer. But if you’re anything like me,you’ll have receipts drowning at the bottom of your bag or clogging up your wallet. With the tax return deadline looming, now's the time to reorganize. Remember, MENTA run a Bookkeeping and Self-Assessment workshop to help you get on track. Starting and running a business is hard. Many of us have full-time jobs and families to care for, let alone a business to manage. We’re so stressed out, we feel we won't bother with starting at all. Therefore, this resolution is about you, not the business. Taking a break lets you reflect, refocus and recharge your passion. If you think this is a waste of time, remember this: stepping back lets us make a bigger jump forward. What’s your number one business resolution? For me, it’s getting to grips with bookkeeping! Register for our Bookkeeping and Self-Assessment workshops. Book your tickets now. MENTA is an award-winning enterprise agency set in the heart of East Anglia. It offers free business training and advice sessions to those who live in Norfolk or Suffolk. They want to help you grow your business. Give them a call on 01284 760206, or register for their free business advice course.